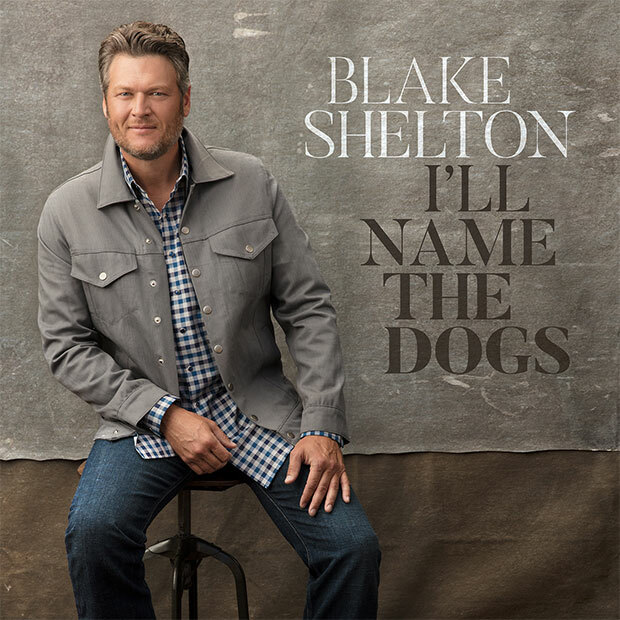 Blake Shelton started the year with his single “A Guy With A Girl” from the Gold-certified If I’m Honest landing at the top of both the Billboard Country Airplay and Country Aircheck/Mediabase charts for a multi-week run, and he now draws it to a close back where he began as Texoma Shore’s “I’ll Name The Dogs” ascends to the No. 1 spot. The smash hit, which boasts over 30 million streams, marks Shelton’s twenty-fifth chart-topping song. Throughout the year the country music superstar has reached those fans both on his Doing It To Country Songs Tour and via TV performances including The Tonight Show Starring Jimmy Fallon, TODAY, Late Night with Seth Meyers, Live with Kelly and Ryan, Ellen, The Voice and more. He will hit the road again in 2018 for his headlining Country Music Freaks Tour alongside Brett Eldredge, Carly Pearce and special guest Trace Adkins.